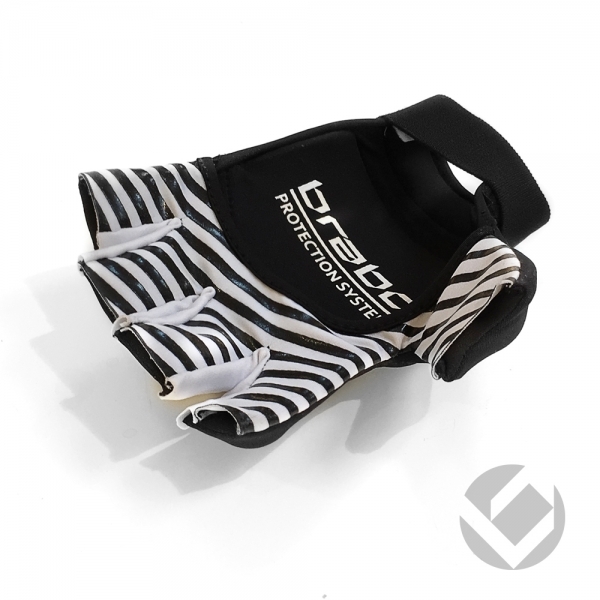 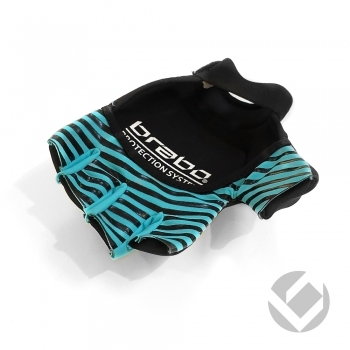 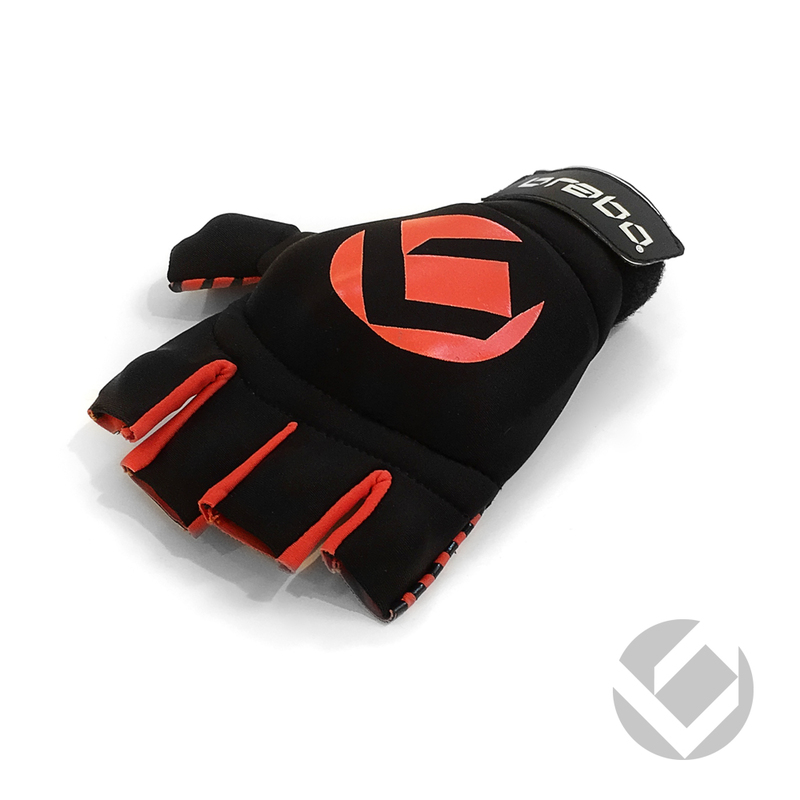 The Brabo F5 Pro glove is the perfect glove to protect your fingers and knuckle. 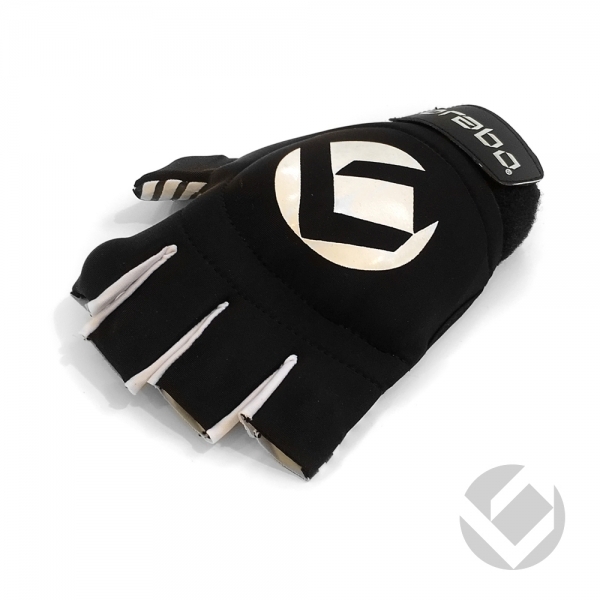 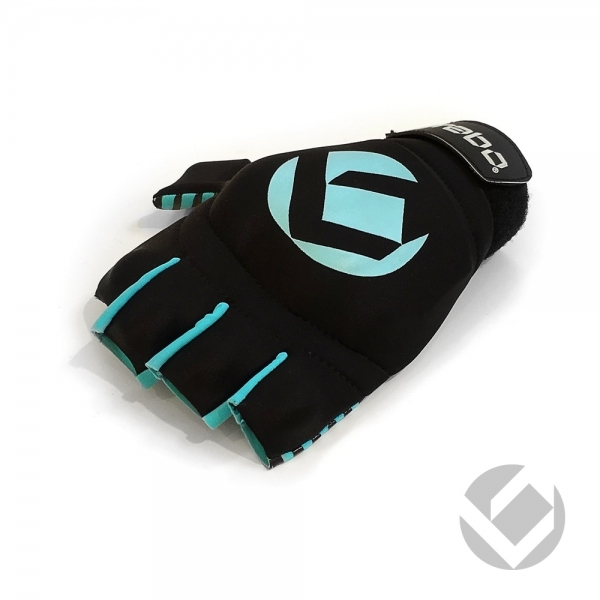 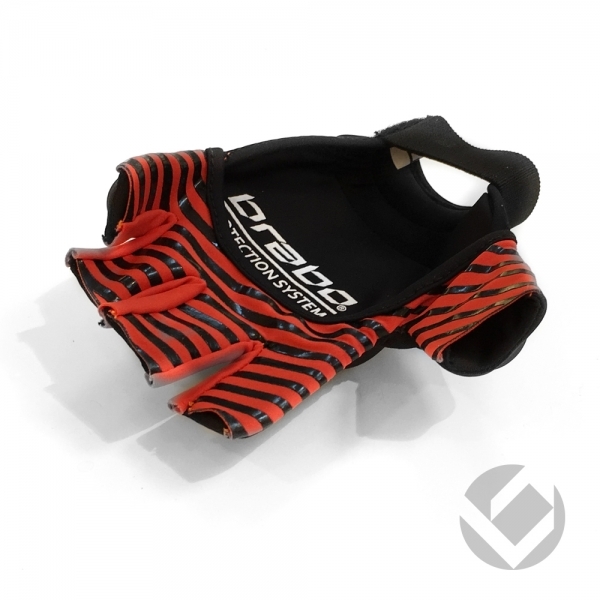 This lightweighted glove gives you maximum comfort and protection. 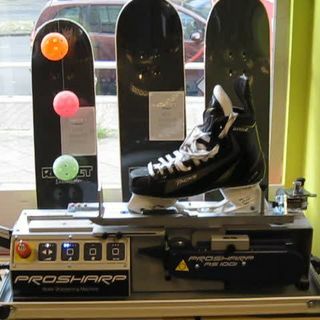 Thanks to the open palm, you will have a optimal feelding with your hockeystick and it takes care off the ventilation. 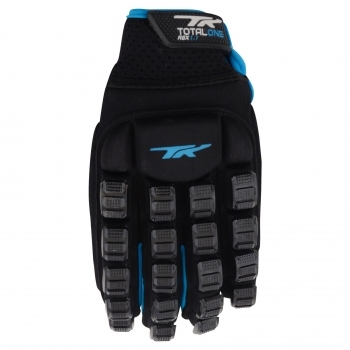 Each finger is being protected by special protection. The F5 glove is essential for every hockey player.